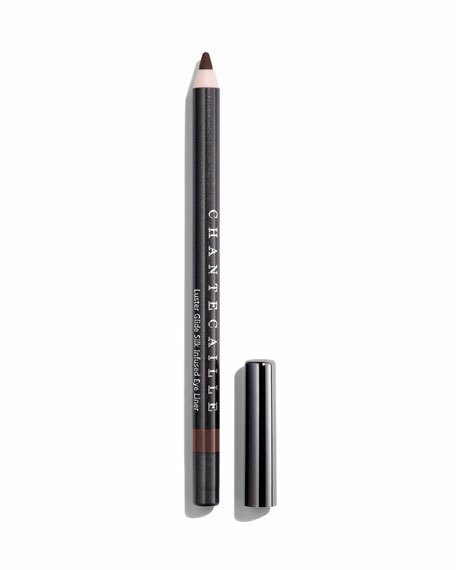 For an ultra-defined, zero-smudge line and 15-hour staying power. 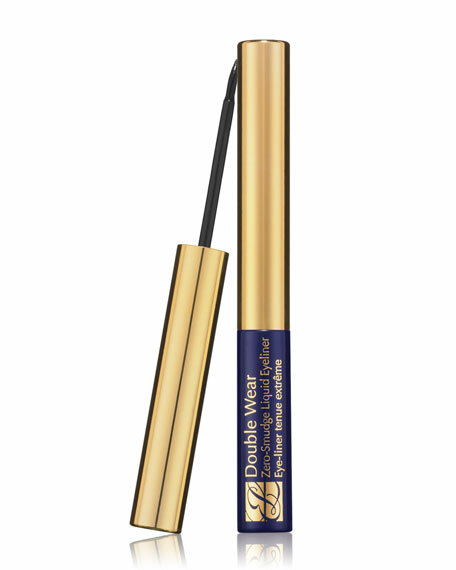 With this unstoppable liquid eyeliner, the smudge-free look you see in the morning is the look you keep all day. 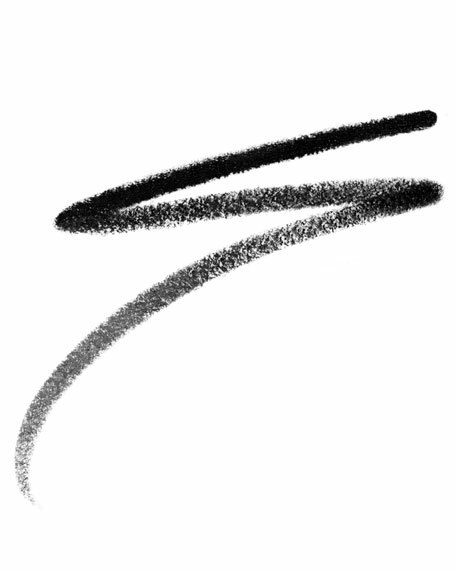 Superfine felt tip applicator gives you a precision line every time. Waterproof formula glides on, stays on, won't budge. Removes easily with Gentle Eye Makeup Remover or any oil-based eye makeup remover. For in-store inquiries, use sku #210478.